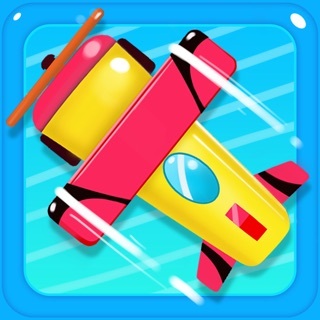 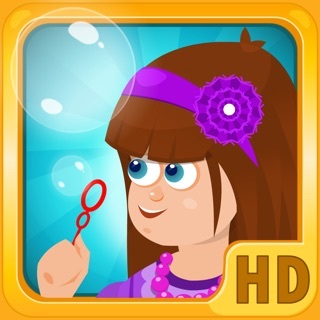 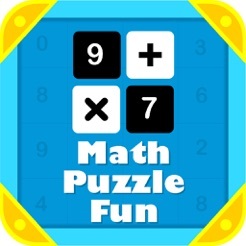 Math puzzle game is designed for math lovers to challenge their logical and math skills. 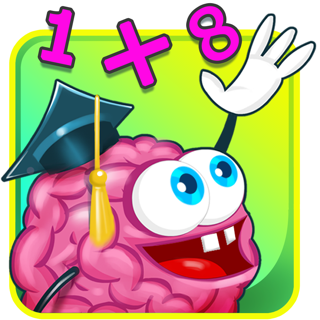 Math puzzles increases your logical thinking. 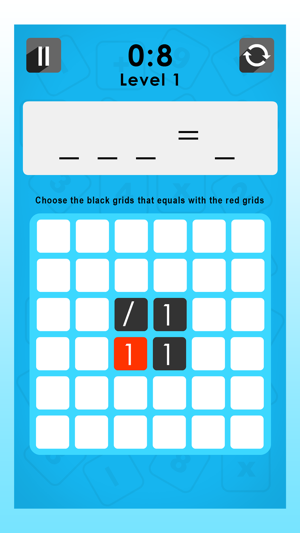 Objective of the game is to use the numbers to solve the answers given in the red square in a limited time allocated for the set pattern in the screen. 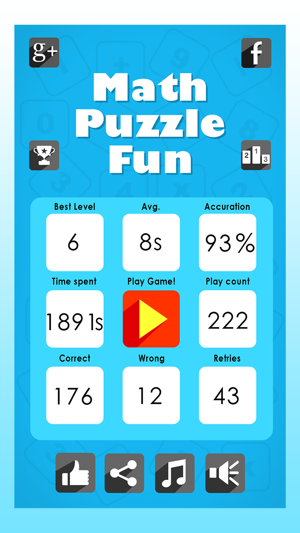 It starts with small number patterns and gradually progress towards difficult ones. 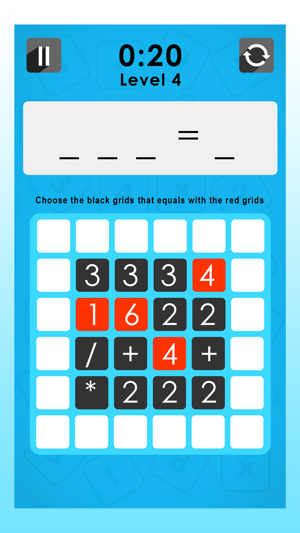 The number of lines and the numbers increase as the game progresses giving you more challenges. 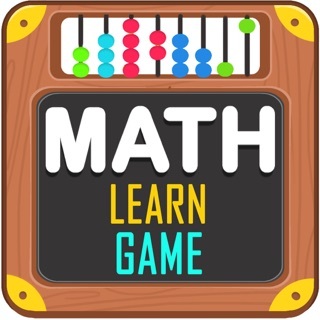 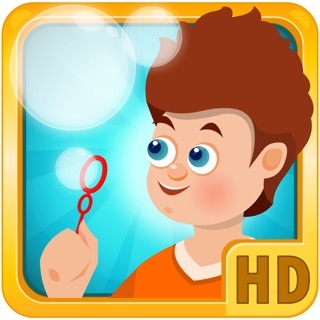 This game helps to improve your math skills and strategic ability. 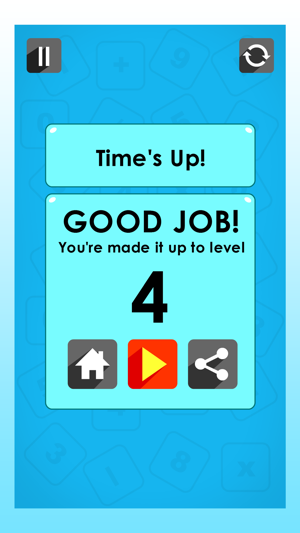 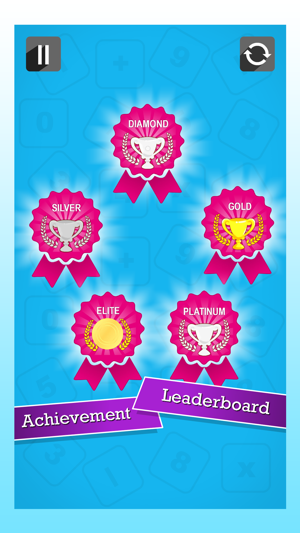 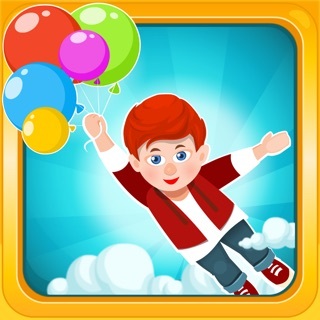 Be the top scorer in the world, check the leader board!